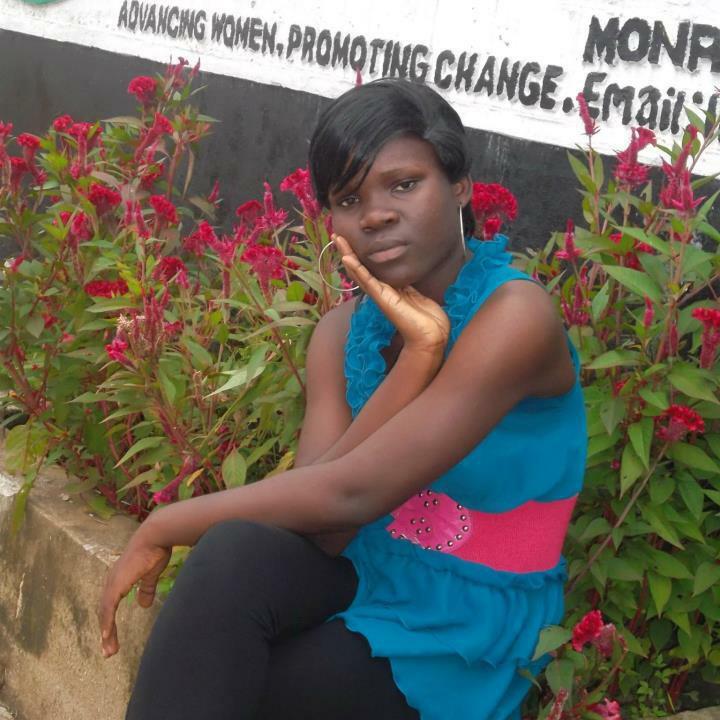 By Antoinette Yah Sendolo, YWCA of Liberia. It is indeed a great opportunity to be a part of the 24th Gender Is My Agenda Campaign (GIMAC) pre-summit consultative meeting on Gender Mainstreaming to discuss issues affecting women and Girls in Agriculture, Food Security and Agribusiness and especially meeting the Chairperson of the African Union Commission HE Dr. Nkosazana Dlamini Zuma. Many thanks to the World YWCA for providing this exceptional opportunity to young women of Africa to share their experiences and also to the YWCA of Liberia for selecting me to form part of this unique experience and for its diligent efforts in ensuring that the capacities of young women and girls in post-war Liberia are built. It has been a wonderful time here in Malabo, Equatorial Guinea joining other young women and girls from across Africa to flag out issues affecting women and girls in Agriculture, Food Security and Agribusiness. The issue of women and girls involvement in agriculture is essential in enhancing food security in Africa because statistic shows that women contribute a higher percentage in producing crops/ Staple food together with their children (especially girls). With access to land and violence against women being highlighted as some of the major challenges faced by women, it is important to take the appropriate steps now to ensure that these issues are addressed with urgency in order to have food security in Africa. Most African countries are signatory to documents forbidding violence against women and girls in Africa. Yet despite those international instruments, women and girls throughout the continent faced a high rate of violence on a daily basis and perpetrators go with impunity while young women and girls who are the survivors live with the trauma for the rest of their lives. It is now time that governments are held accountable for the implementation of those international documents that protect the rights of women and girls. In order to have food security in Africa, women and girls must be protected because they constitute over 50% of the population and their contribution to agriculture can be rated at almost 80%. Women and girls rights are fundamental human rights therefore; they must be respected without any form of discriminations.